Ten years later, after ratting on his old mobster friends in exchange for personal immunity, two hit men drive a hardened criminal to Paris for his execution. However, while on the way, whatever can go wrong, does go wrong. Fantastic- need I say more? 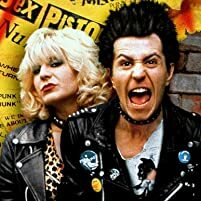 One of Gary Oldman's first films and need I say, one of the best? 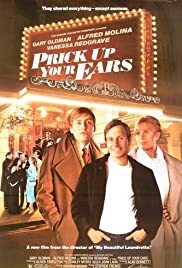 Based on the biography by John Lahr, this film tells the true story of British playwright Joe Orton and his "friend" Kenneth Halliwell. This film is sad because we all know the outcome of Joe and Kenneth right from the beginning. 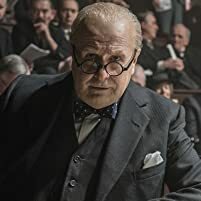 Interesting storyline, fantastic acting all round especially from Gary Oldman (Joe) and Alfred Molina (Kenneth) who both absorb into the characters with incredible style. 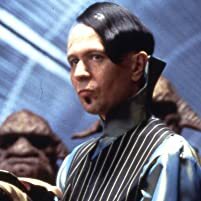 This film is a classic, especially if youre a Gary Oldman. This is another piece of evidence that Gary can not just act in a role, he can go into it.